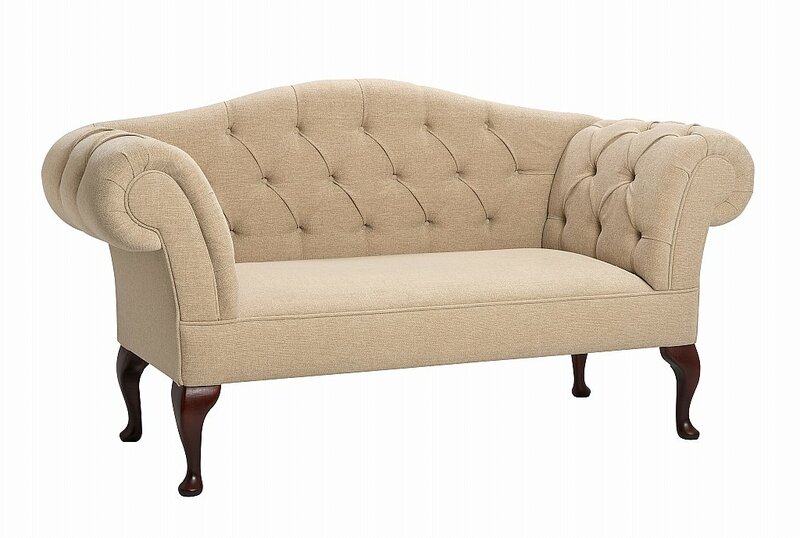 The Kate Love Seat offers sumptuous comfort with a gorgeous arts and crafts feel. If you are looking for a love seat that can give you comfort and style at the same time, than this is the right one for you. It has been made to very high standards from excellent materials. The back and the sides are well padded for high level of comfort with beautifully scrolled arms, while the seat of the chair has a sumptuous cushion on it. With its welcoming and cosy appearance this attractive sofa will immediately warm the room and help to make you feel at home within seconds.